Thank you for stopping by my world! I hope that when you leave, you feel like you know me a little better! I am Houston's Best Weight Loss Coach. I lost 30lbs in 6 weeks and have maintained my weight loss for 14 years now,with a couple of baby bumps in between. 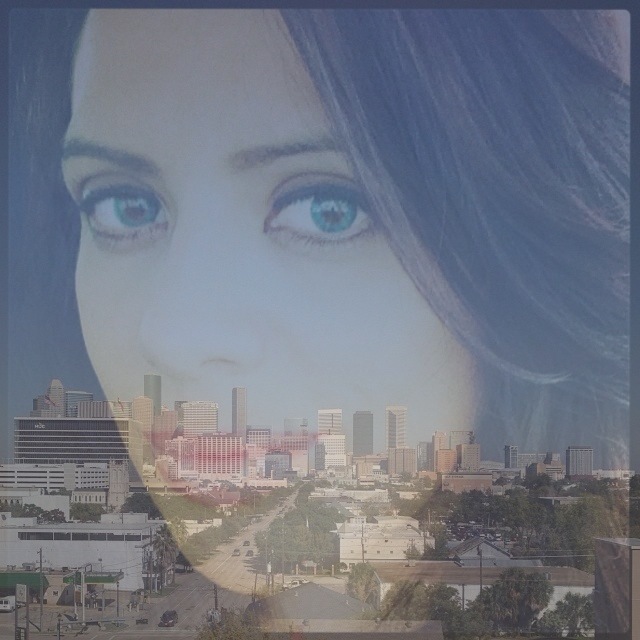 My vision is to get 2000 people in Houston healthy&losing weight in the next year! Are you ready? “An extensive questionnaire generated responses from more than 200 U.S. Herbalife Independent Distributors about their weight-loss programs and results. They reported weight loss ranging from 4 pounds to 167 pounds and a reduced body mass index (BMI) of 1.5 points to 24.1 points, suggesting that consumption of Herbalife® products is associated with weight loss and improvement in BMI in those ranges."